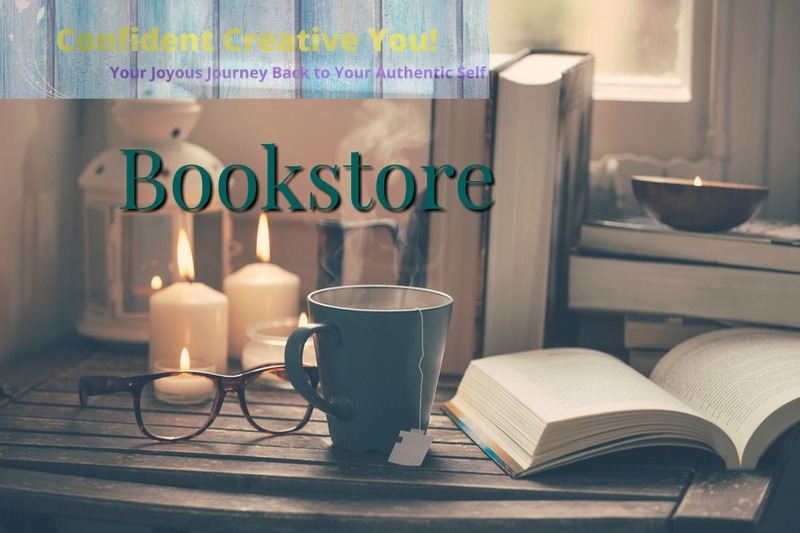 Here is your curated selection of books and special items related to exploring creativity, expanding personal confidence, and a few books to share how important nature, spirit and organization is to this process of becoming your most Confident, Creative You. I am so excited for you because I know how much you are going to enjoy this process! ﻿Glennon Doyle Melton takes you on an affirming journey of accepting your imperfections. Her story *will* inspire you and move you AND make you laugh, too!